Walk into class with a newfound confidence. 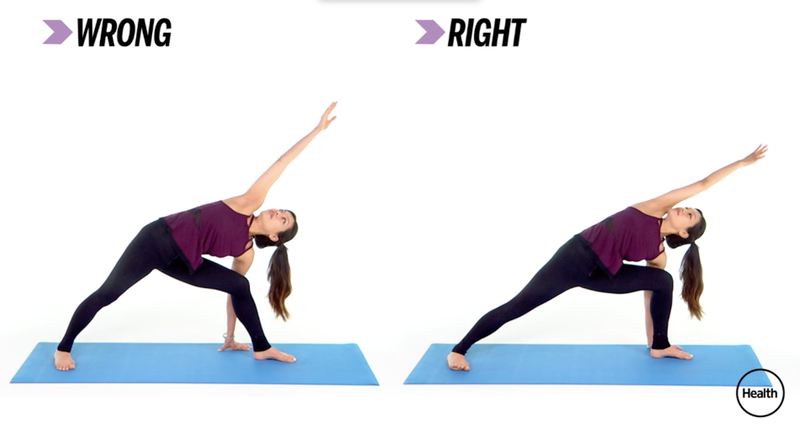 Many of us love the thought of using yoga to sculpt long, lean muscles, but if you can’t seem to get your lengthening poses down, it can be tough to feel like you’re making progress toward that goal. Don’t worry, you’re not the only one who struggles with this type of pose. In fact, in this post, the yoga instructor Kirby Koo is going to show you some easy fixes to lengthening poses students commonly have trouble with. 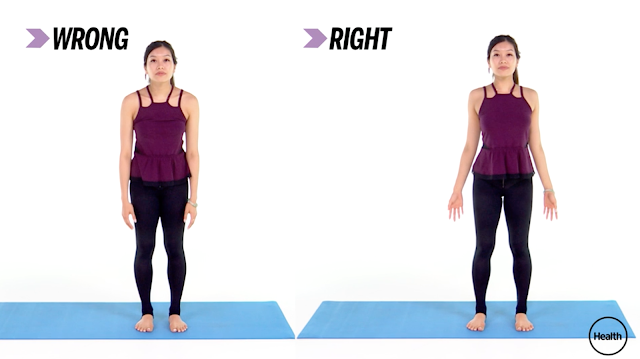 Stand with your feet shoulder-width apart and let your arms hang at your sides. 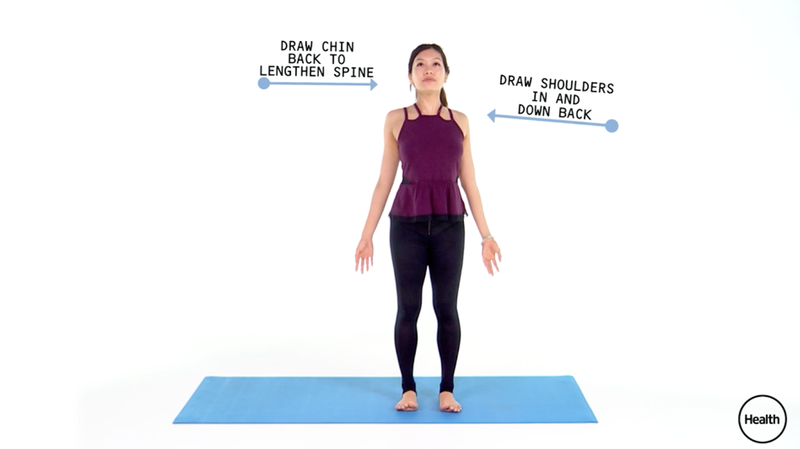 Press your shoulders down and back, and draw your chin back to lengthen your spine. Make sure the palms of your hands are facing forward, not in toward your body. With two hands on the ground and one leg in the air, square your hips to the floor to maintain balance. Then, push your hands into the ground, using that force to elongate the leg that’s elevated behind you. While in a side lunge, bring your bent knee over your ankle, and try to keep your back thigh parallel to the ground. Also, instead of reaching your arm up, lengthen it forward, but still keep it plugged into its socket.